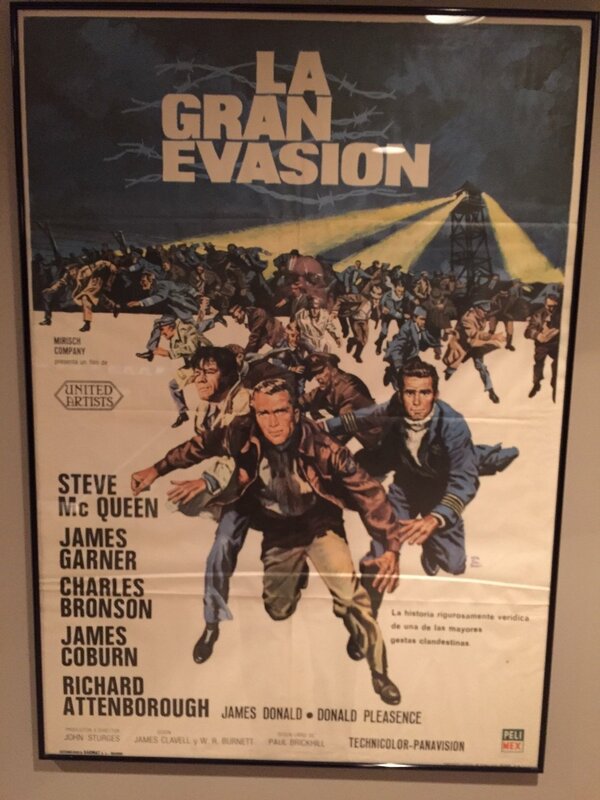 Ive had the La Gran Evasion (The Great Escape) poster for 25+ years, I bought it in a poster shop in Toronto. Looks like it is originally from Spain. Ive never seen a Great Escape poster that has Charles Bronson in place of Richard Attenborough. If anyone knows more about this, Id be interested in learning. I'd say it's mexican (note the Peli Mex logo in the lower right). Do you have the exact measures? What does the text in the lower left corner say? Bruce lists the poster being queried as being a Spanish 1973 re-release. The Peliculas Mexicanas ( Peli-Mex ) credit on the poster would certainly make it Mexican though and the Richard Attenborough billing sequence would certainly make it a re-release, whether from 1973 or at another year. The dimensions are 27 1/2" by 39". What is "bruce listing?" Is it an online resource? I took a close look a nd in the bottom right hand corner, its partially obstructed by the frame, but I do see a "1973", so this must be a re-release. Must be spanish then. 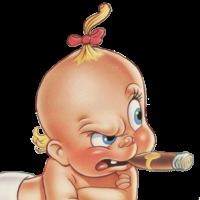 I just checked at Bruce's archive and the film was called "el gran escape" in Mexico. I have had a good look at another image of the poster in question and it certainly looks to me like the words Mexico S A are printed on the far bottom corner of the poster. The original 1960's release title of The Great Escape in Mexico was El Gran Escape. 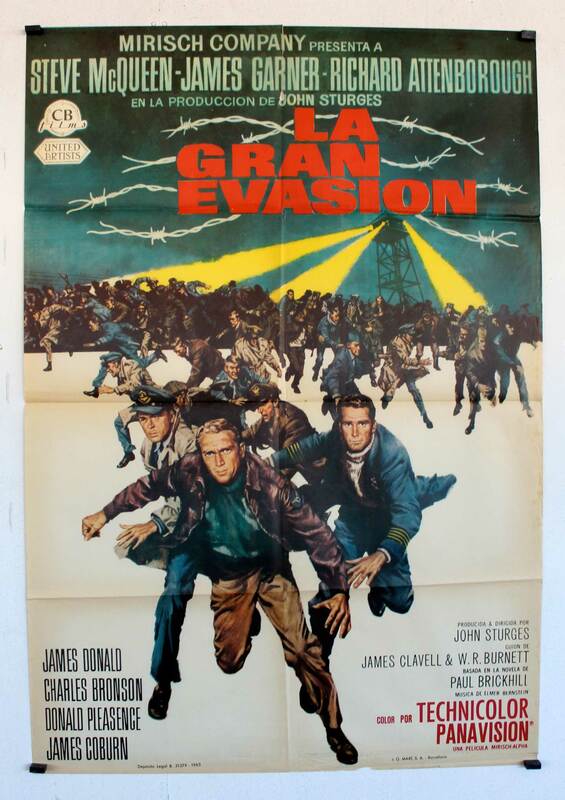 Something to ponder though, is in is it possible that the 1973 re-release may have been re-titled La Gran Evasion in Mexico ?